Hi – I’m Bryan Rider. 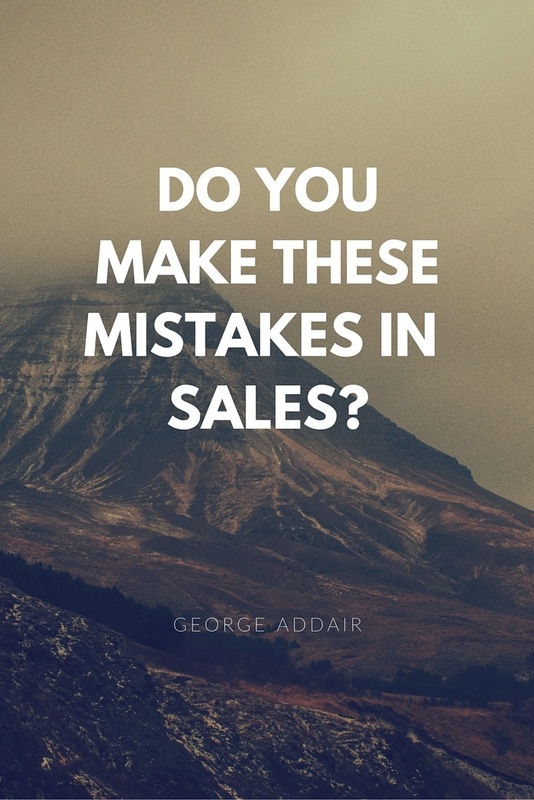 I set out on an adventure to master sales and marketing psychology, but I became fed-up with reading endless amounts of information and still guessing how to make consistent sales. So I created a Simple 7 Step Marketing Method that creates 100% repeatable sales processes so entrepreneurs can build they deserve. 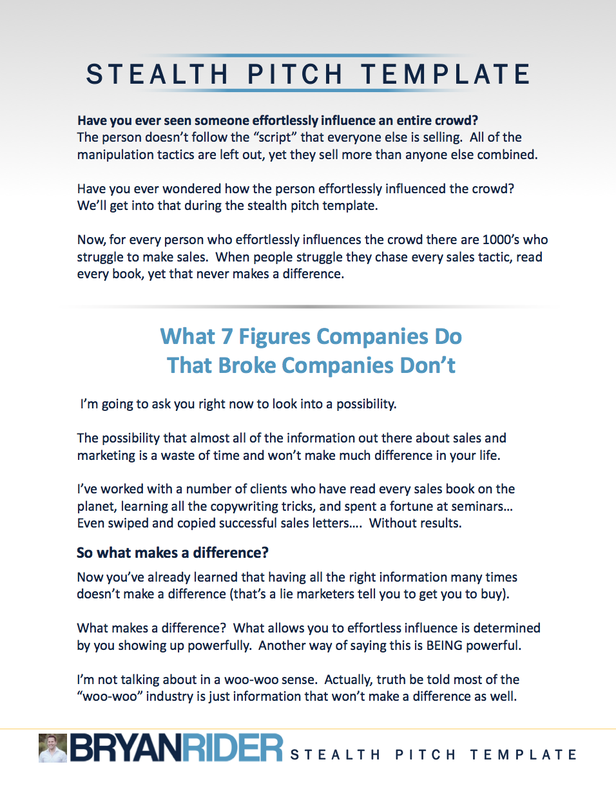 Many people have tried to pin the difference between 7 figure companies and companies that are broke. Transformational marketing is the difference. I’m saying this not on observation but after hands-on experiences working with over 30 businesses grossing over three million dollars in revenue. This experience has taken me to 50 countries around the world and allowed me to work with 2 billionaires and a Prime Minister. Transformational marketing: As a definition transformational marketing addresses the role of marketing as a catalyst for driving organization. Transformational marketing goes past where traditional marketing fails. Transformational marketing is the lynchpin between people’s goals and actually creating the result in the real world. There is no shortage of great marketing out there. Yet many times even the best marketing makes no difference for companies. I discovered this after working with some of the best marketers on the planet. They had helped make companies millions of dollars. Yet when they wrote marketing for most businesses it failed to create any real impact to the businesses bottom line. At best the success rate was 15%. How could the best marketers not be able to make much of a difference with most companies? The reason is most companies fail to fundamentally change how they operate in regards to their marketing. 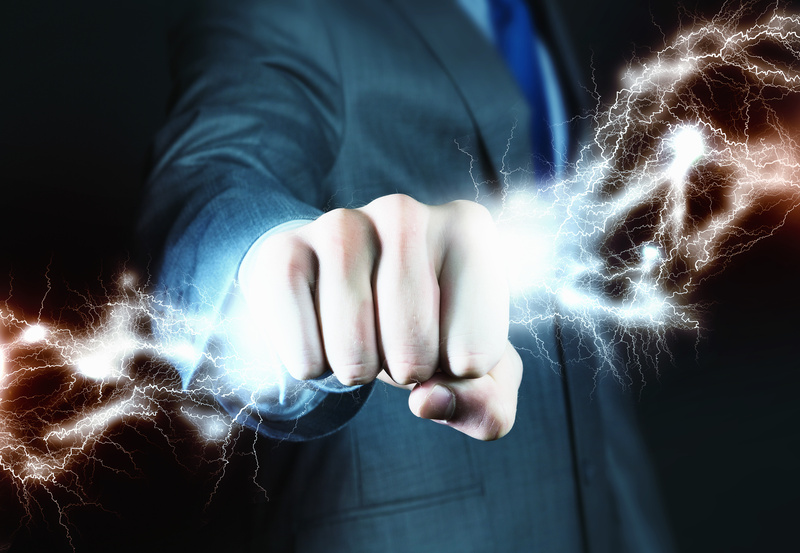 Transformational marketing continues where traditional marketing efforts break down. 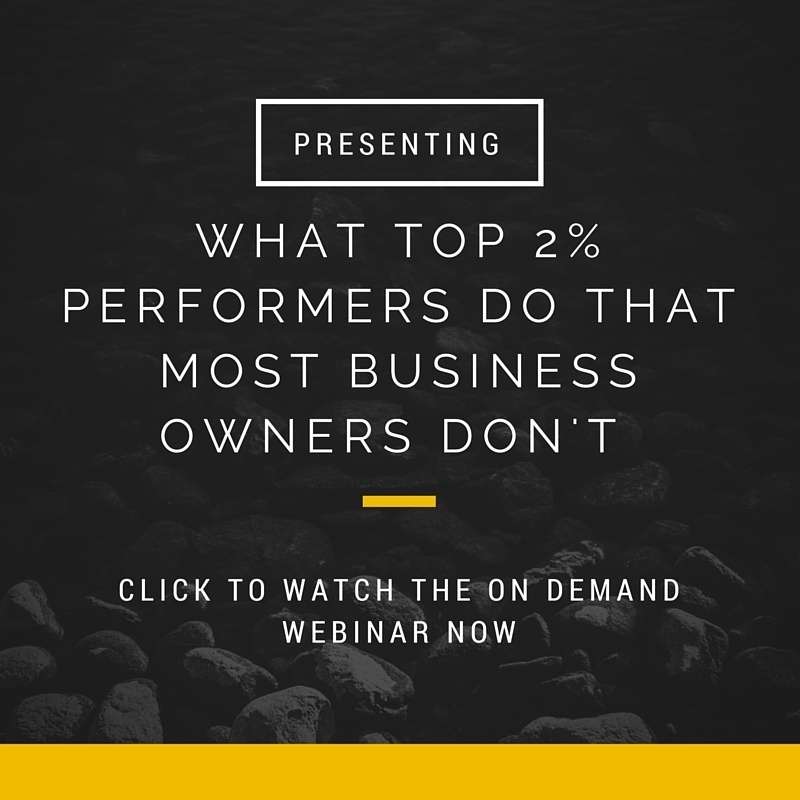 It addresses the “uncommon” factors to business success that most entrepreneurs don’t see. These “uncommon” factors are what produce the results people are looking for. Once the “uncommon” factors are addressed, the possibility is created for the business to realize its goals. Why Is Transformational Marketing Not Mainstream? 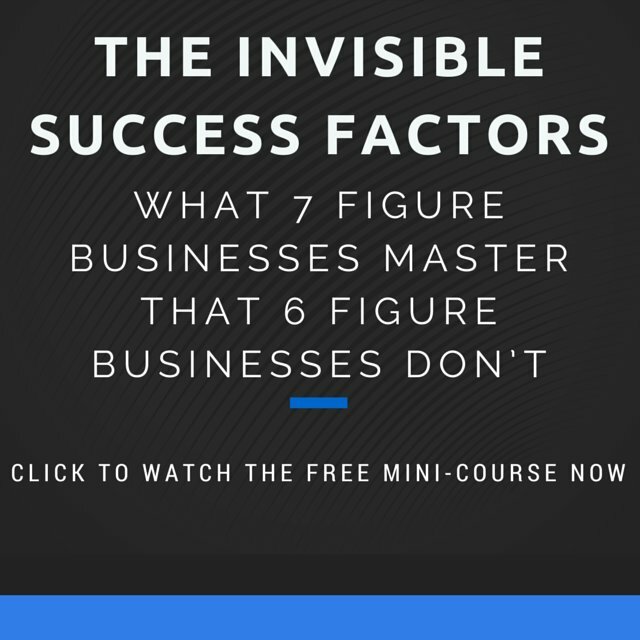 An underground group of people have mastered the art of marketing transformation and regularly use it to produce 7 figure plus results in companies. Yet to most people it’s not considered mainstream. Einstein said: “We cannot solve a problem by the same thinking that created it”. Yet most people continue to try and solve business growth problems without addressing what will really make a difference. This continues to happen in the marketing industry – it’s the blind leading the blind. The reason they don’t solve the issue with transformational marketing is simple: They don’t see the issue clearly. It’s a blind spot that chokes off any chance at business growth. You know you have blind spots if your marketing efforts are failing to produce intended results. How Will transformational Marketing Help my business? Transformational marketing begins with developing expert marketing strategy focused on creating relationships and positioning. From this marketing position, strategies will be put in place so the strategy can be delivered in the real world. Problems rarely happen in the idea; they arise in getting the results from the idea. During this process the blind spots of your business will be addressed so you are able to create the results you’ve been looking for. If you’re interested in seeing how transformational marketing can change your business, click here and fill out and application to talk.